After 2 EPs with similarly crude album art, this very persistanly robot supremacist band has put out their first LP. 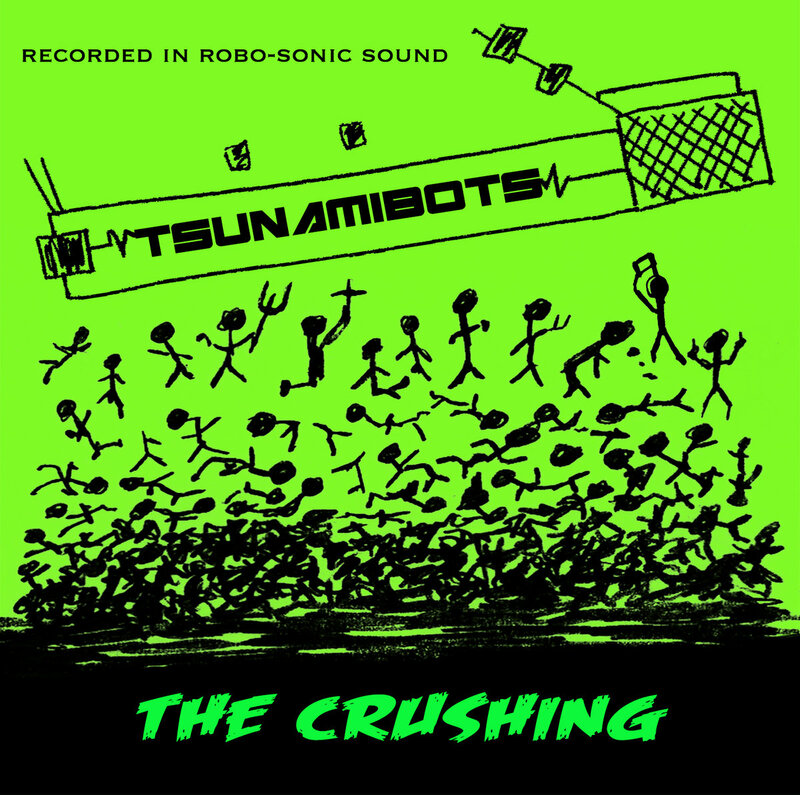 While one might expect clean sinewave tones from a robot band, Tsunamibots actually have a pretty trashy tone with occasional sound effects thrown in. Song structures are simple, easy to bounce along to and despite their forceful message, they still know how to have fun. 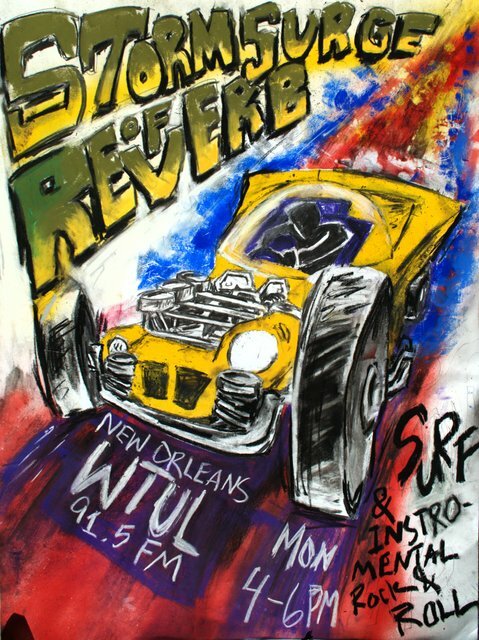 Take the lighthearted beach party number "Robotic Meltdown", which even cuts loose enough to include handclaps -- presumably made with repurposed human meat. To step outside the instro world for a second, the comparison I want to make is that they're a less talkative, more robo-positive version of The Spits. It's dumb fun throughout and finishes up before it wears out its welcome. In general I appreciate the presence of the Tsunamibots and their dedication to the shtickplan. They recently busted out the hashtag #NoHumanLivesMatter which is probably the only spin on #BlackLivesMatter that I've found funny. I'm not just saying that in hopes to be spared by the robot uprising. You can download The Crushing from Bandcamp and can buy CDs from their website.